For a free no obligation quotation, or to enquire about maintenance for emergency repairs. We have experienced consultants available to discuss your project and we will site visit on request within Greater London 8am - 9pm. Flat Roof Waterproof Rubber Membranes. Brickwork Repairs, Pointing Repairs, Parapet Wall and Chimney Repairs. Have your new home professionally snag surveyed. Professional snag reports with 24 hours. Day or evening site surveys available. Our work is fully insured and covered by company and manufacturers guarantees, giving our customers maximum piece of mind. 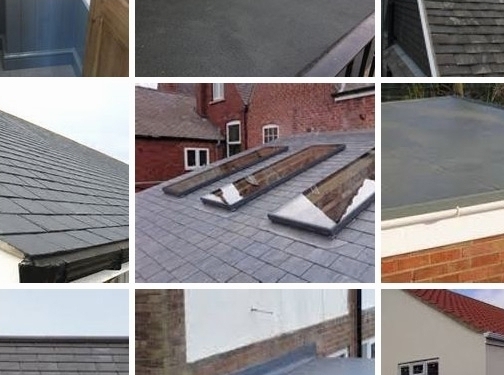 UK (London) based business providing building and roofing services. Website includes details of services provided, work examples (via photo gallery), contact form, links to reviews (via CheckaTrade), company registration number.